The Victorian Pipers Association (VPA) runs the solo piping contest season in Victoria. Solo Drumming Contest, all grades. 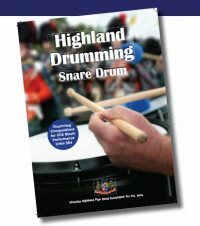 Contest is run in accordance with Pipe Bands Australia Contest Regulation 2017, Part D, Solo Drumming.